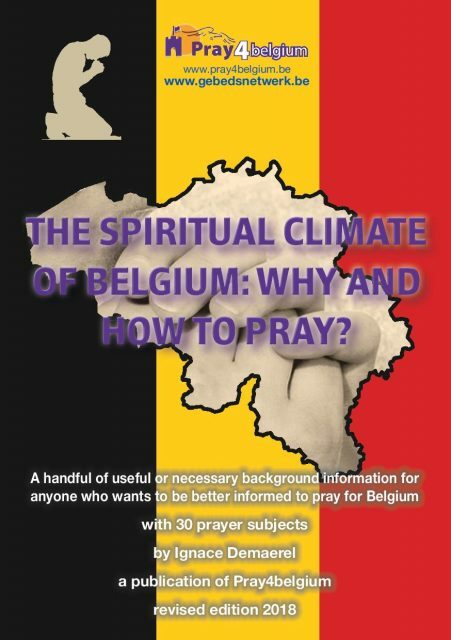 Since April 2018 a new edition has been published of our prayer booklet (‘Spiritual History of Belgium’, 2008). 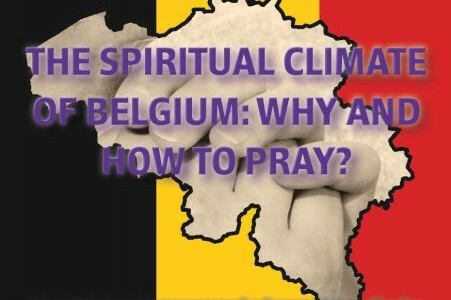 3500 of it have been sold and distributed in five languages all over the world. But it really needed an update… So, now the new version is available for anyone who wants to pray for our nation that needs prayer so badly. It contains 30 pages, 23 chapters with useful or necessary background information, and 30 prayer topics. The price is 4 € (> 5 copies: 3 €).